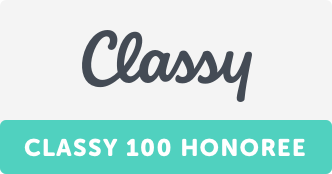 Creating a better community for pets and people. We believe our animals found us for a reason. Is that reason you? Make an investment to sustain life. Support KC Pet Project. Give your calendar something to wag about. Joins us at an upcoming event. 7 Year Anniversary Special! 2 Days Only! 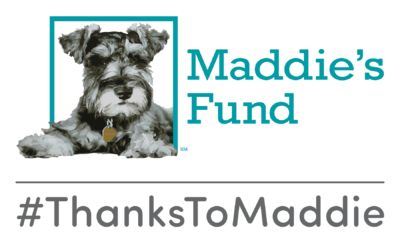 KC Pet Project is a proud recipient of funding from Maddie’s Fund®, helping to achieve a no-kill nation.